My quest to leave more meaningful comments on blogs is going well, so well that I keep coming across all these great posts and articles I just have to share with you. So I've decided that each Friday I'll be giving you a list of five must-read posts as well as a highlight or two from my primary blog Georgia Mae. 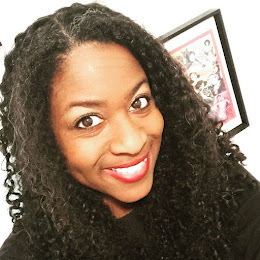 Learn how you make $30,000 a year blogging. Find out why Jamie of Jamie's Rabbits loves Birmingham and then think about how you can bloom where you've been planted. Learn why it's important to not only share your stories, but to hear the stories of others too. Consider this: What would you do if you couldn't fail? 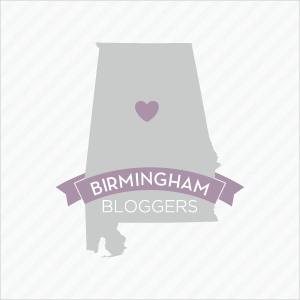 If you're looking for more blogs to follow, check out Jen West's favorite Birmingham blogs. And this week on Georgia Mae, I decide to get rid of my scale. Find out why. What a treat to be included on this Five Links to love :-) I'm a huge Jeff Goins fan and I discovered Darrell's blog about 2 months ago...good stuff! I like the idea you pose at Georgia Mae to "...focus on how much my body can do instead of how much it weighs..." Smart lady. Thanks, Jamie. I'm glad that post resonated with you. And thanks for all you do on your awesome blog!